Includes archive, gateway, webserver, LAN and Browser-based viewing licenses and CD recording which can create CD's with or without viewing software. Software only. Workstation PC's are not included but can be added for an additional fee if requested by the site. 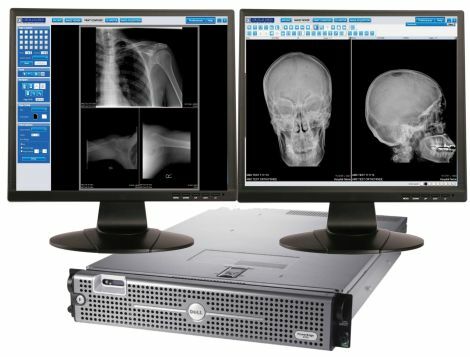 * Support either a one or two monitor diagnostic workstation up to 3MP resolution. * Archive capacity approx. 1 TB Storage. 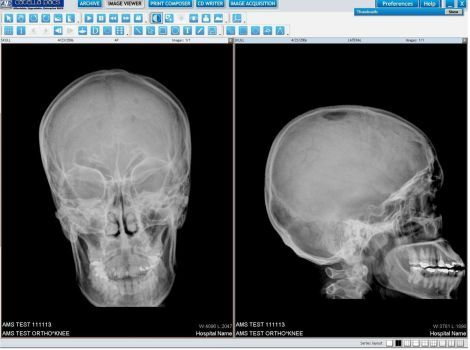 * Additional viewing licenses - Access to images by unlimited users via our Catella Web Viewer Workstation software. This package includes licenses for 3-concurrent sessions. * Three (3) modality input using image router software for off-site communication, if necessary. 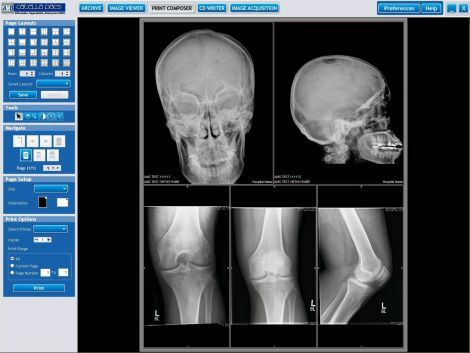 * Extensive image viewing tools including imaging stitching. * Image routing via Catella Image Gateway software. * Manual CD recorder embeds DICOM viewer onto each CD. * DICOM Importer. Allows importation of .dcm images from CD, DVD or network. Included in diagnostic software. * External Image Backup feature. * 1 year software warranty. * Extended service contracts available. Contact your Authorized Catella Dealer or AMD for quotations. * 2 hours installation and training remote telephone support (by appointment) included if installed by qualified Catella dealer. On-site support available optionally provided by AMS at $2,100.00 per day.